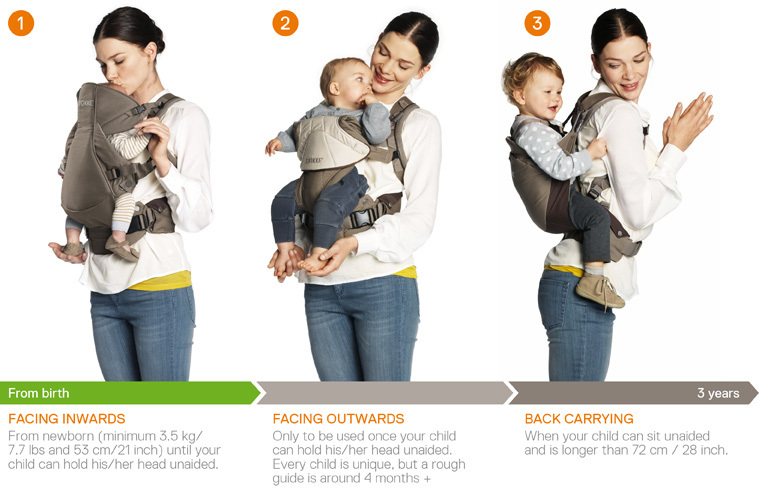 I wish I would have thought to buy one of these carriers when my girls were small. It would have saved my arms a lot of soreness! Looks like it would surely come in handy.